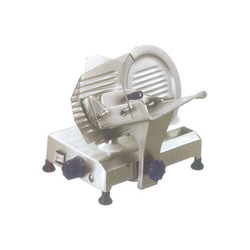 Our product range includes a wide range of pulverizer, slice popup toaster, vegetable cutting machine, vegetable cutting marching, potato peeler and gravity slicer. 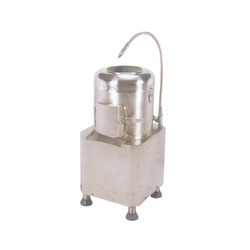 We have emerged as one of the coveted firms indulged in this extensive process of manufacturing and supplying a wide range of Pulverizer (heavy duty mixer grinder). 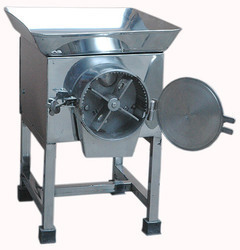 The range is basically used for gravy of onion and tomato , chutney , palak , and also use for dry grinding purposes. which is used in giving taste to making a food . 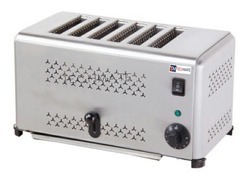 best quality popup toaster, slice toaster, electric toaster. capacoty 6 slots, 4 slots. 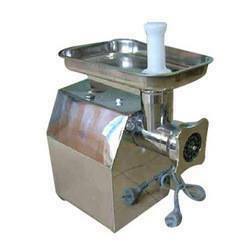 With the endorsement of our veteran professionals, we are engaged in offering Wet Masala Grinder that is perfect solution of grinding masala. 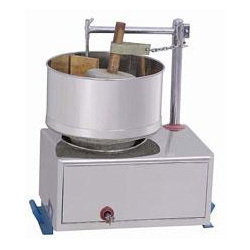 Tilting Wet Grinder 5 to 30 Ltrs offered comes with power supply support of 100V-240V and durable hot plate finish with choices of different sizes and thicknesses. Featuring superior functional utility designs; these allow for easy operation support without vibration & noise. 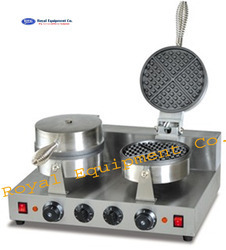 Some of its features include cylindrical roller support; detachable stainless steel drums; lid support for hygienic operations; tilting support that allows convenient collection of batter; allows for faster grinding; compact sleek finish. 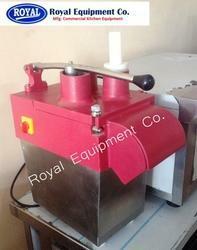 steel plate (ø6mm holes) and self-sharpening stainless steel knife supplied. 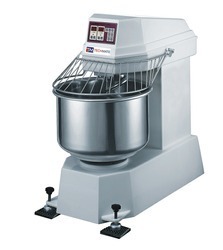 Options: Unger system for i ne grinding (i.e. : Hot dogs) - reverse. 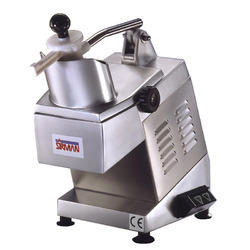 Accessories: drilled plates and knives -ø 10mm / 20mm / 30mm sausage funnels - tomato press for vegetable puree.